The dates for the CAPLE exams are finally out and the first one is in less than a month from now. 23rd of February is the first date available to take the CIPLE exam (A2 level) at Universidade de Letras. These exams are for everyone older than 16 who do not have Portuguese as their first language, and can be done every LAPE center (check all the LAPE centers here). The CIPLE Exam (the one needed for residency purposes) is available most frequently in Portugal. For the other exams, these are only available in three different periods (could also use months): May, July or November. 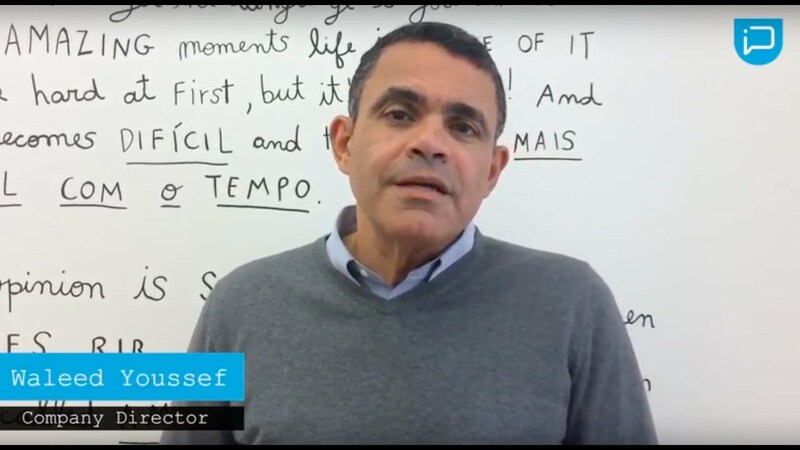 People interested in doing the exams can enroll online on the CAPLE website by clicking the exam they intend to do in the left column and scrolling down on that page to “Quero inscrever-me num exame”. It is not possible to do more than one exam per period, however people can enroll in whatever level they want as there is not a requirement to start from the lowest level exam. 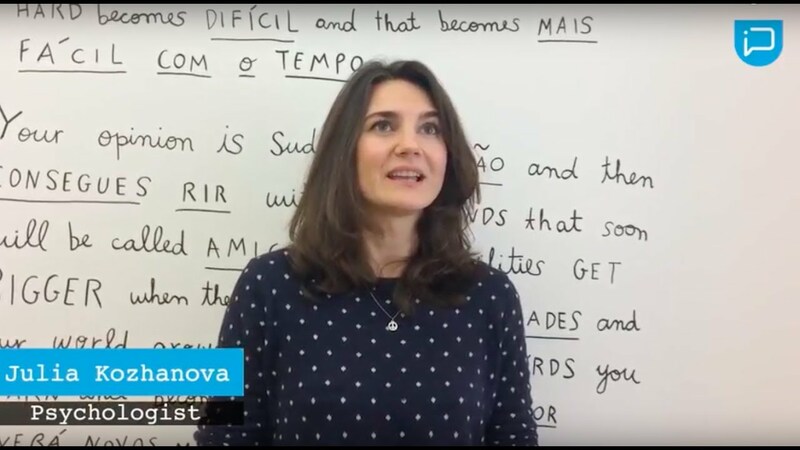 It is not mandatory to take a Portuguese language course before the exam, however it is always good to confirm your understanding prior to the exam. 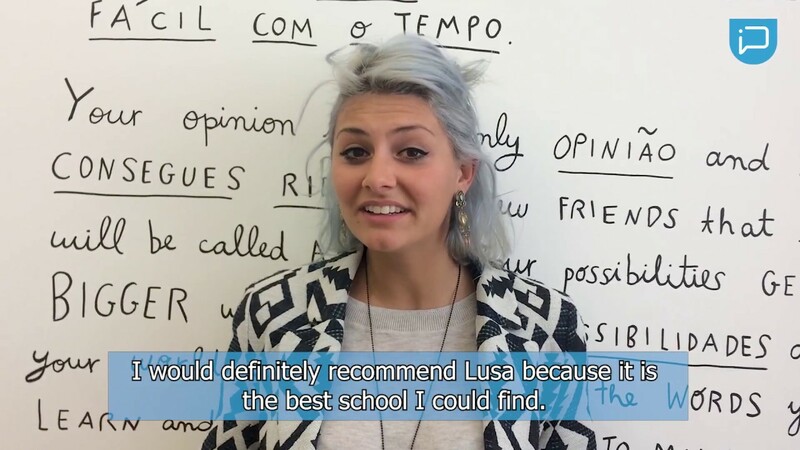 Lusa Language School has a preparation course for the CAPLE exam adapted to everyone’s needs. After taking the exam, candidates can check their results directly on the CAPLE website. If the result is positive, they’ll receive a certificate with the level taken.